[SOLD OUT] Limited Edition shirt made for our first Clásico at Lucky Baldwin's Trappiste Pub. [SOLD OUT] Our first scarf and last item ever produced with our unofficial logo. You are truly old school if you rock this scarf. Our new scarf is here! 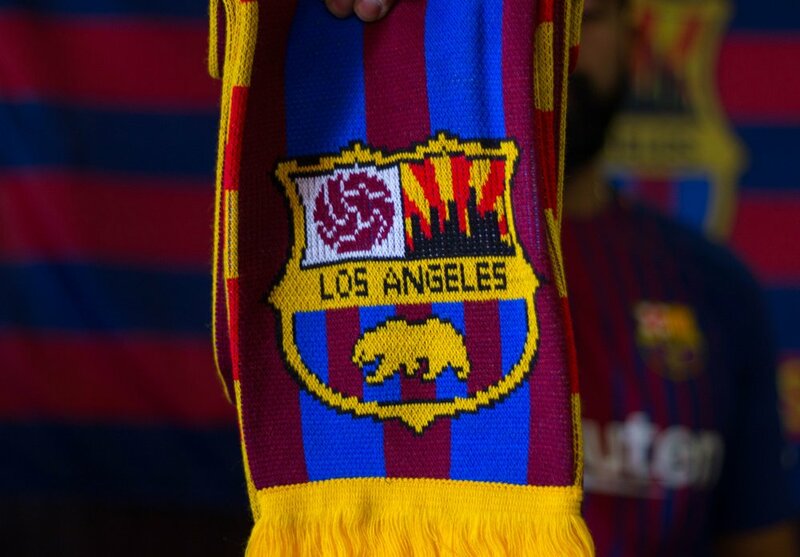 Represent your Penya with pride! Limited Quantities available starting 2/10. In person pickup only.